My SPE is a little late today and short because I've been trying to wrap my head around formatting. It's headache inducing, let me just say that right now. 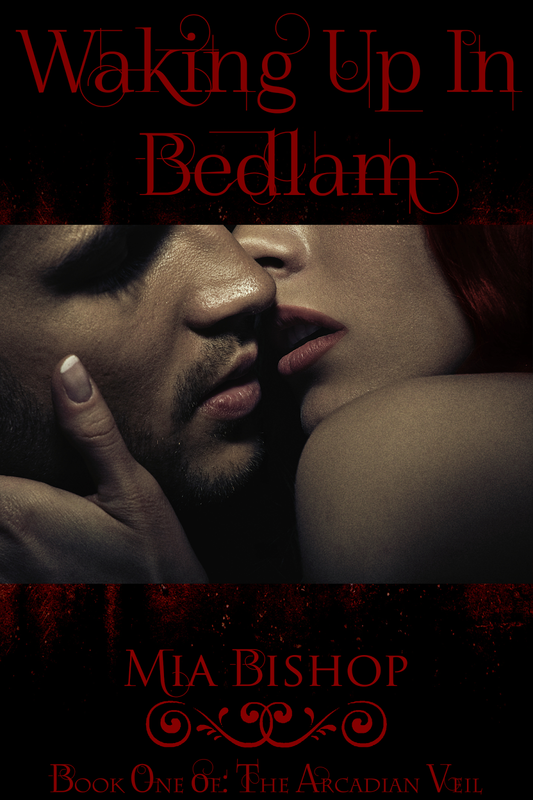 The good thing about it is that it is one step, one giant step closer to getting Waking Up In Bedlam self-published and in print. I am in a mix of excited, scared, and still not quite sure if it is ready yet. Maybe I will never feel 100% ready. I mean, who is ever completely ready to pour your heart and soul onto paper and then distribute it to the masses not knowing if they are going to love it, hate it, or fall somewhere in between. Regardless it's time to put it out there. I was hoping for another round of editing before ordering my proofs but time is running out on a couple of fronts, so after I hear back from one of my beta readers, make whatever changes need to be made, I will be ordering some proof copies to go over myself, and to send out as ARC's for whomever I can find to review. When I finish sorting out the how-to's of formatting I will share what (if anything) I've learned, but so far all I've learned is that my hurts after hours of pouring over formatting guidelines for Createspace. And sadly, I haven't even touched the formatting guides for all the other formats out there. I am one more step closer to my goal. One more step closer to touching the stars. The home stretch and the end of your rope.